This time I tried to write a melody that used only three notes. Who were you talking to? And why were you whispering? Graham is a singer/songwriter, multi-instrumentalist, and jazz-trained keyboard player who specializes in vintage keys, synthesizers, and Hammond B3. He’s an audio expert and the best-selling author of Logic Pro X For Dummies. 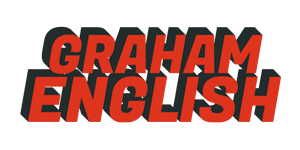 Find out more about Graham English. Graham is a certified Songwriting Master from Berklee Music. 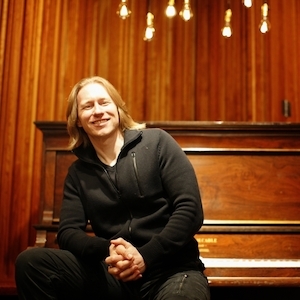 He's a jazz-trained keyboard player, music producer and studio musician, and the author of Logic Pro X for Dummies.